Carrick on Suir Motor Club would like to thank all of our members, competitors and friends from neighbouring clubs for a great year which had many triumphs and unfortunately, some loss this year. We look forward to the coming year and seeing everyone again and enjoying another year of great sportsmanship. Merry Christmas and Happy New Year. Next Rally Meeting will be the 12th of January 2016 at 8.30 pm in the Old Mill. It's that time of year again where we prepare once more for the Wm. 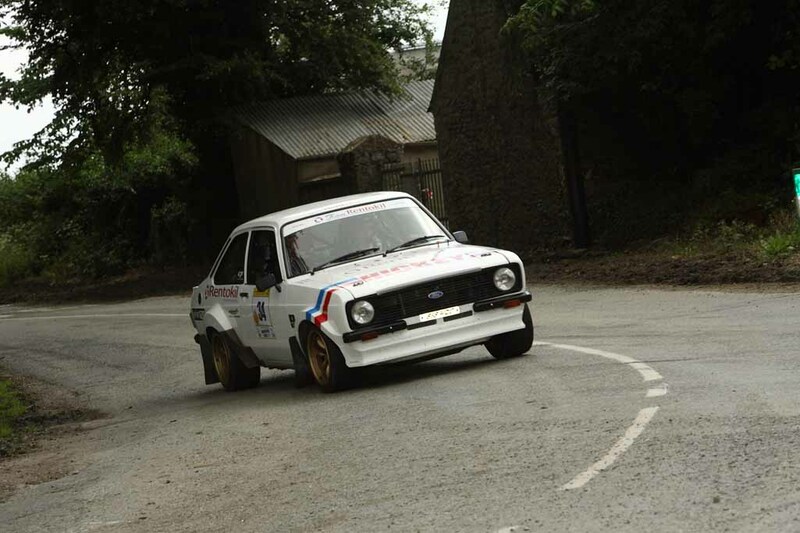 Loughman Forest Rally on the 14th of February, 2016. 2016 will see the Wm. Loughman Forest Rally running out of Piltown, Co. Kilkenny, with Service based in Millriver Business Park, Carrick-on-Suir. The event will be run over four stages in the locality. Barry Duggan returns as the events COC backed up with a strong team. The village of Piltown is beside the N24, which links easily to the M8 and M9 motorways. Daily flights from the UK/Europe to Dublin, Shannon and Cork. Flights from Manchester and Birmingham to Waterford.